CHANHASSEN, Minn. (October 24, 2017) — Snap Fitness, the world’s premier 24/7 fitness brand, has reached another milestone in demonstrating its commitment to growth by expanding further into Asia and announcing the signing of a master franchise agreement in Hong Kong and Taiwan, with the first club set to open in early 2018. 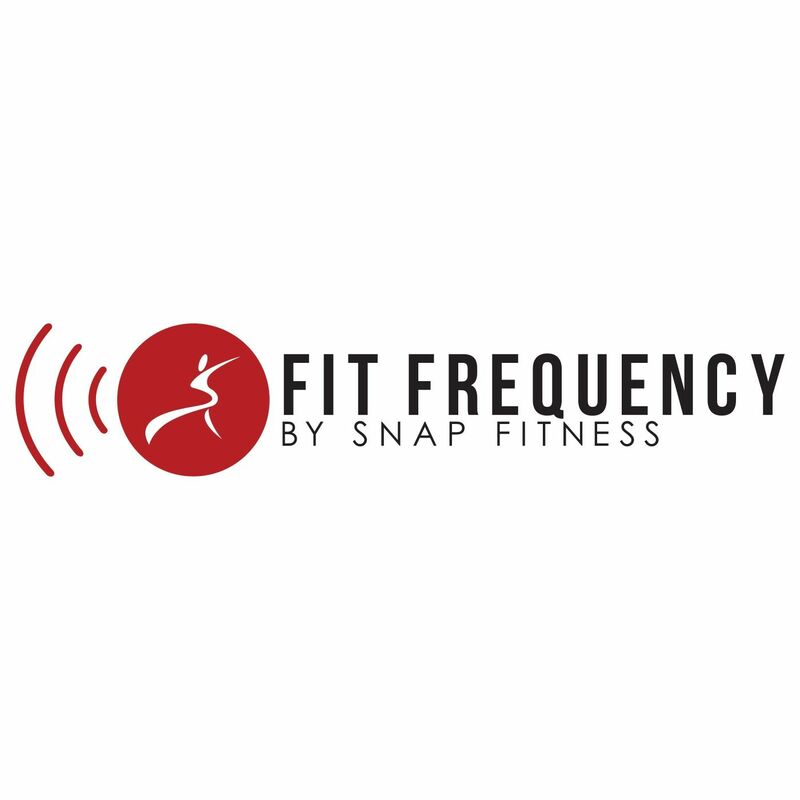 Snap Fitness is partnering with experienced business leader Danny Diab, Managing Director of Hong Kong based Fitness Brands Limited, to continue its global expansion of the brand. Diab brings over 29 years of business and franchising experience to the partnership. He is a recognized leader in the Quick Service Restaurant industry, and has many years of experience in marketing, supply chain and developing and operating multi-site franchise businesses. The first Snap Fitness club will open in Hong Kong with plans to ramp up development in both Countries to meet growing demand. In the last five years, Snap Fitness has signed 26 countries for Snap Fitness expansion, establishing a strong foothold in each of these markets. The brand is currently in negotiations to sign master franchise agreements for more countries in 2018. With 2,500 clubs open or in development in 26 countries, Snap Fitness is the world’s premier 24/7 fitness franchise. Founded in 2003 by Peter Taunton, Snap Fitness provides entrepreneurs an exciting business opportunity with turnkey systems, financing options with low investments, and world-class support.